The Bunratty Mile Swim is a fund raiser swim in aid of Bunratty Search & Rescue. All funds go towards the BSAR which is a voluntary organisation dedicated to providing search and rescue services in the Shannon Estuary. 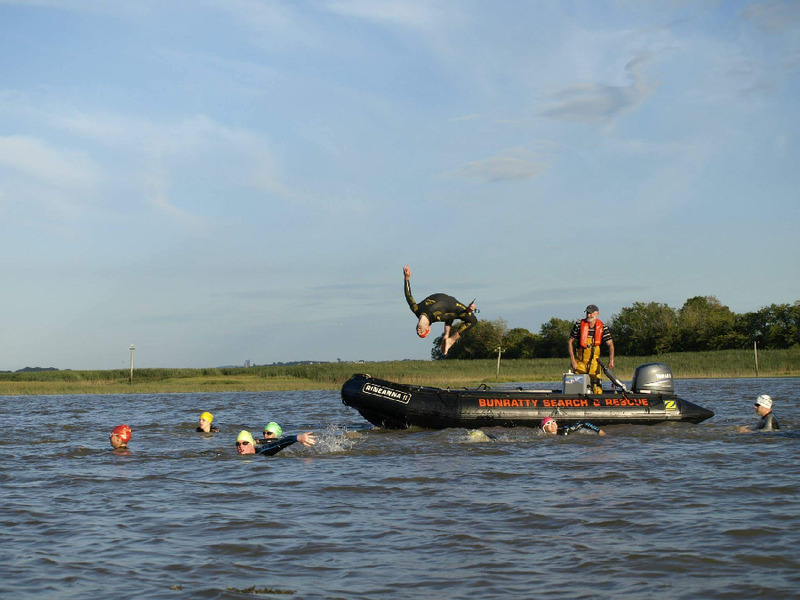 The swim will take place on Saturday 7th July @13:45 starting from a small island located up the Bunratty river, participants will swim 1 mile down stream to the slipway at the search and rescue headquarters. 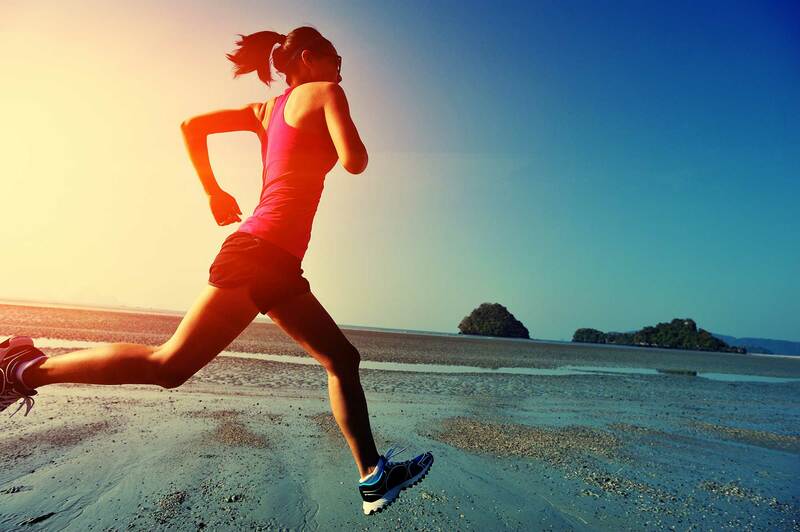 All swimmers must be capable of completing a 1 mile swim, with the adequate licence affiliation. The event will be handicapped based on ability.